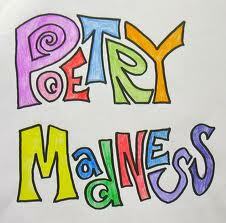 POETRY MARCH MADNESS BEGIN THIS WEEK!!!!! School Dress-up Days (Salad Dressing Week) Bring $1 for each day you dress up. 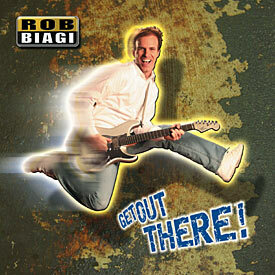 All proceeds go to support Fight against Malaria! Monday 2/20 – No school in observation of President’s Day. 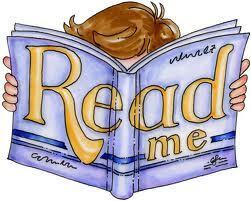 Biography Book Projects Due Monday!! !